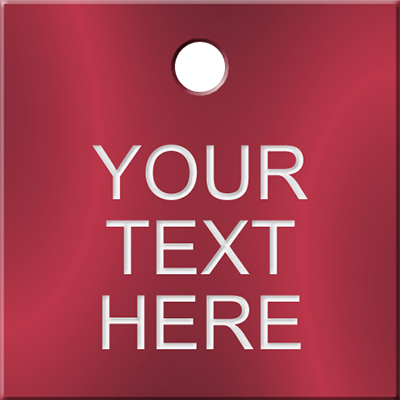 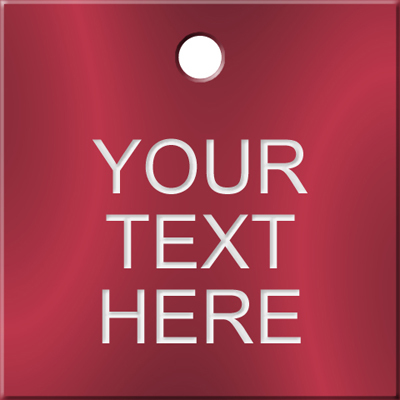 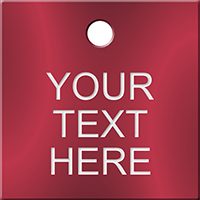 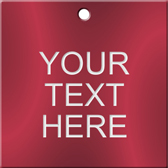 Our intelligent customization wizard allows you create an anodized tag specific to your requirements. 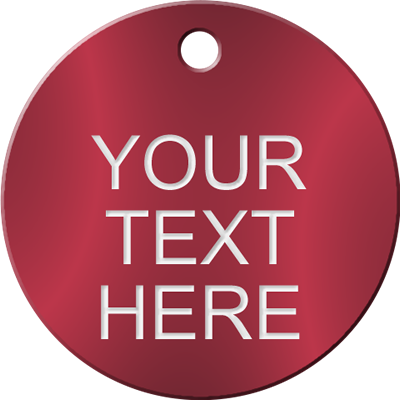 After you select any one of the design templates below, you’ll be taken to the page where you can add up to two or three lines of custom text, depending upon the size of tag. 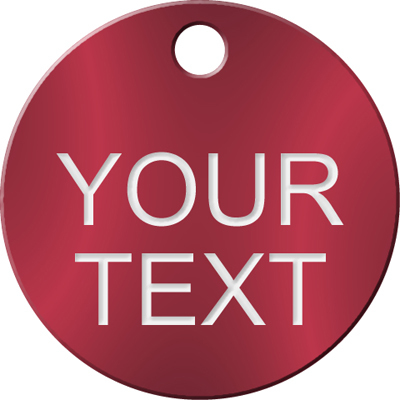 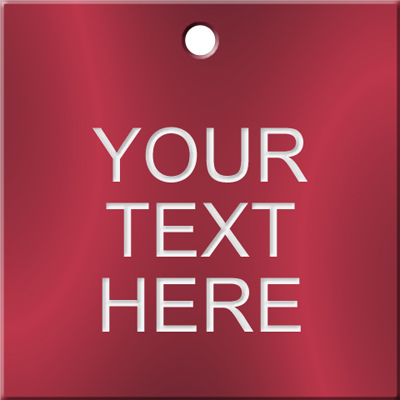 You will also be able to select the type of font and background color for your custom anodized tags. 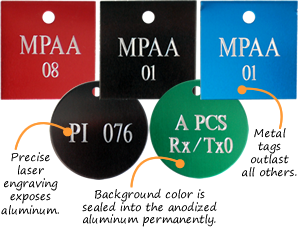 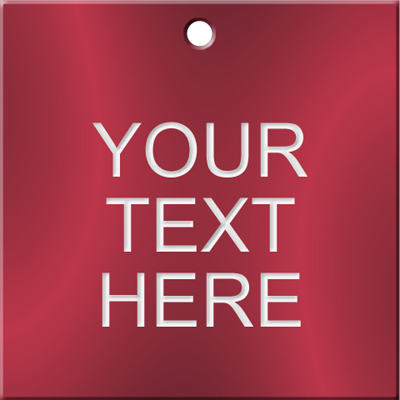 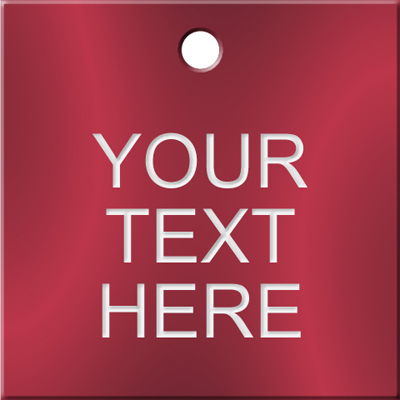 If you have any trouble creating a custom anodized tag, just give us a call and we'll help you out. 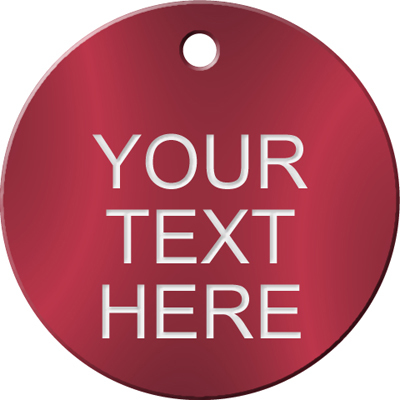 Need numbered valve tags? 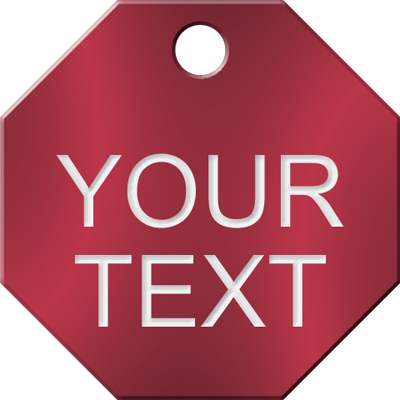 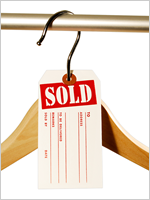 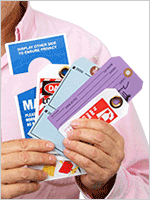 Find a huge range of stock and easy-to-customize tags.